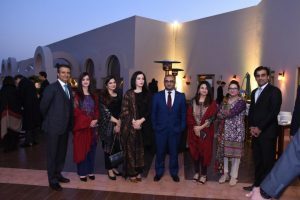 Islamabad, February8th, 2019: Serena Hotels hosted a wonderful evening of musical melodies at the Nazara Hall as part of the Serena Sarangi Music Initiative. IFRA The Bandand AnsRehmanisang urdu melodiesgrasping the audience with their soulful performances. Sarangi is part of the Serena Hotels Cultural Diplomacy Initiative which aims to preserve and promote the musical heritage of Pakistan. An annual online competition over the past two years has given young performers and amateur bands from across the country a platform to share their talent. 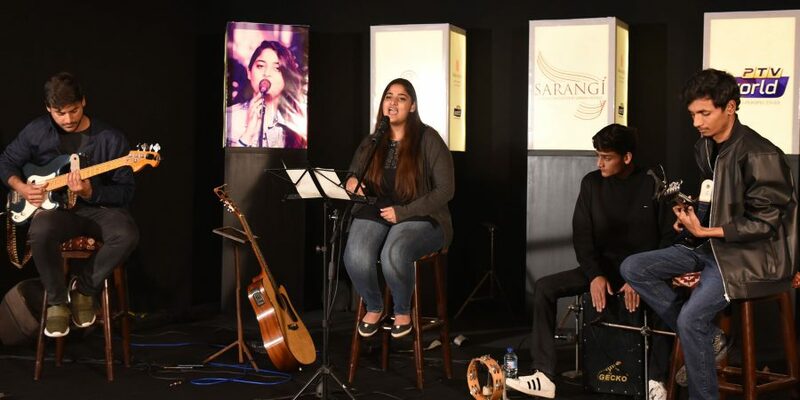 IFRA The Band from Faisalabad and AnsRehmani from Rahim Yar Khanwere the winners of Serena Sarangi Star Season 01 and 02 respectively. Both returned to Islamabad for a special performance to enthrall the local audience. Mr. Aziz Boolani, CEO of Serena Hotels, said, “Serena continues to actively work on community support programmes, such as Sarangi that provides a platform to young and talented musicians to engage with wider audiences”.